Marco Bailey is truly an icon in dance music. He cemented this status through relentless touring and with releases across a wide variety of respected labels such as; Tronic, Intec, Drumcode, Toolroom and 1605 to name a few. After his critically acclaimed “Dragon Man” LP on John Digweed’s Bedrock label in 2011, Marco released the notable “Stella EP” (Intec) followed by “Jungle Laps” (Bedrock) in 2012. Esteemed artists such as Adam Beyer, Speedy J, Christian Smith, Joseph Capriati, Dave Angel, Ken Ishii and Sian all remixed Marco, always citing the fact that they are honored to work with someone they so admire and respect. Marco is a festival fixture at some of the most prestigious shows in the world such as Tomorrowland (NL), Time Warp (NL), Awakenings (NL), I Love Techno (BE), Nature One (DE), Wire (JP), and Monegros (SP). 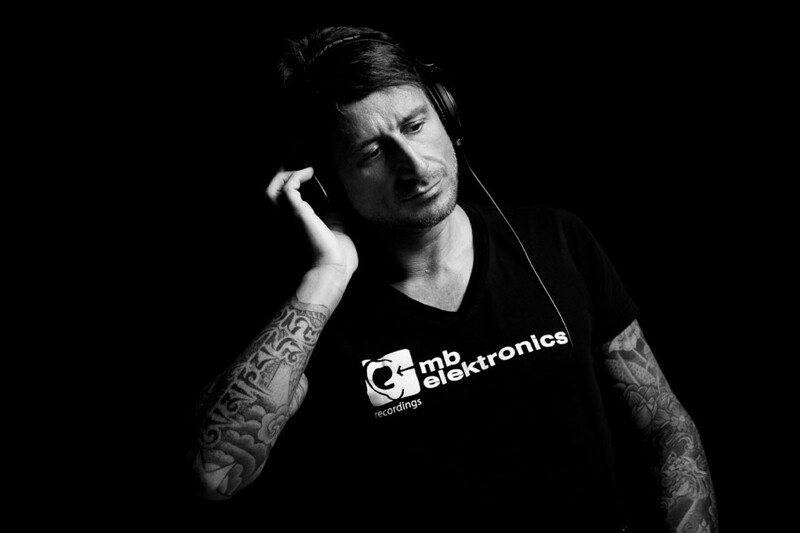 On the clubbing side, he is a lauded techno ambassador at venues like Zouk (SG), Ageha (JP), Industrial Copera (ES), and Chinese Laundry (AU) and with his annual guest appearances at Carl Cox’s “Revolution” events at Space in Ibiza, Marco has affirmed his legend and well-earned place at the top.